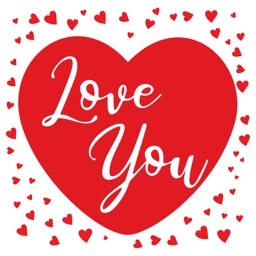 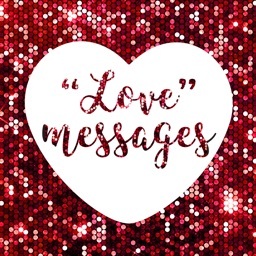 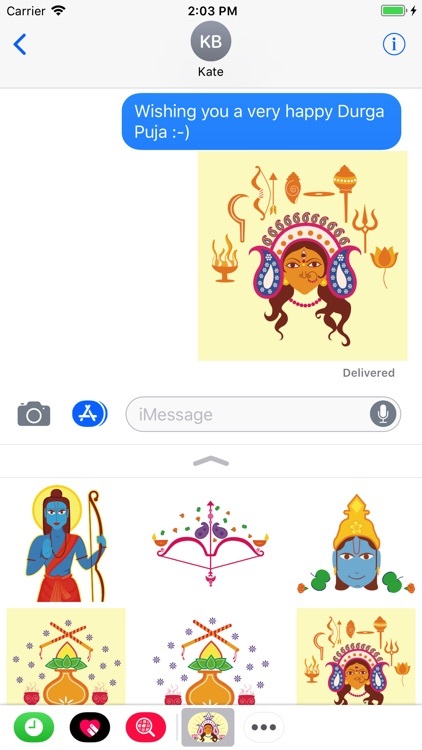 This year light up each others messages with Durga-Sharodiya stickers and express yourself with those emotions and feelings that are irreplaceable. 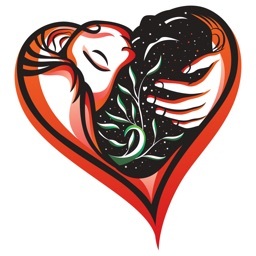 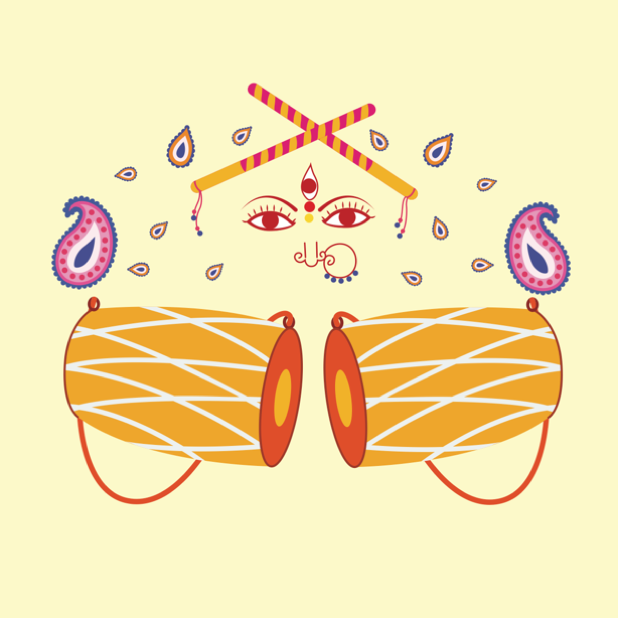 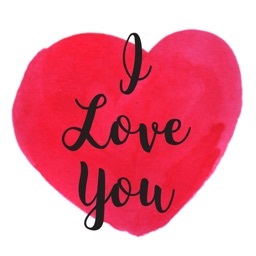 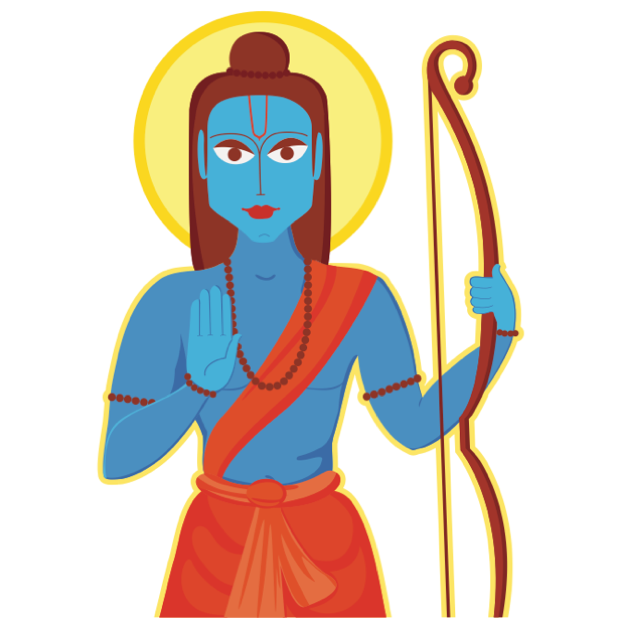 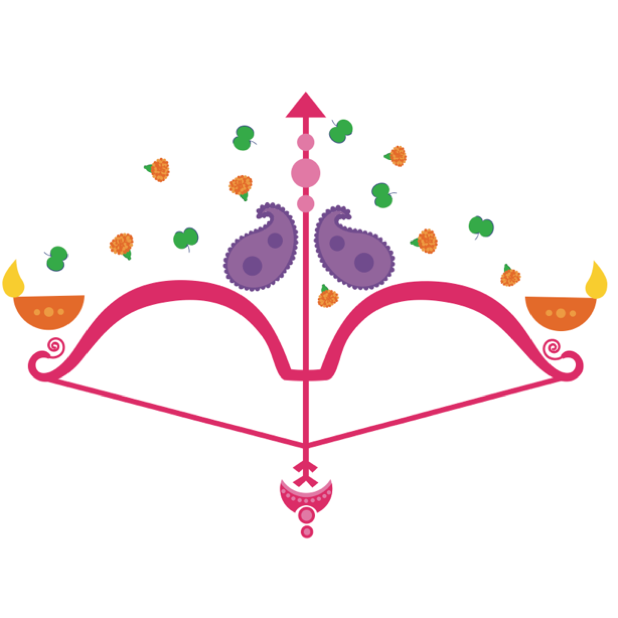 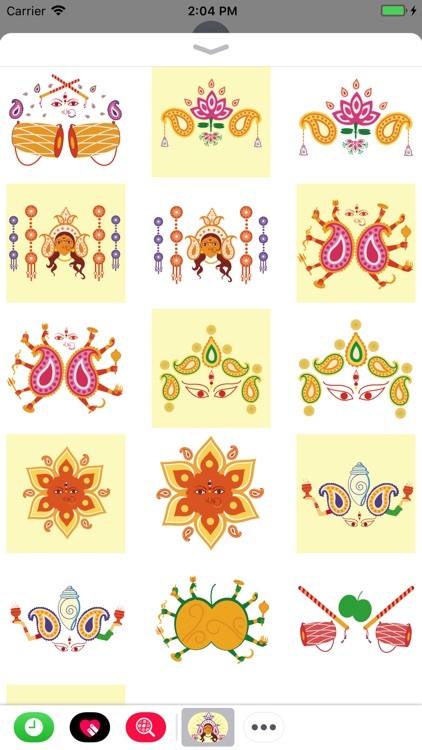 Connect with the same mood, communicate with the same desire, feelings and sentiment of Navratri, Durga Puja and Sharodiya. 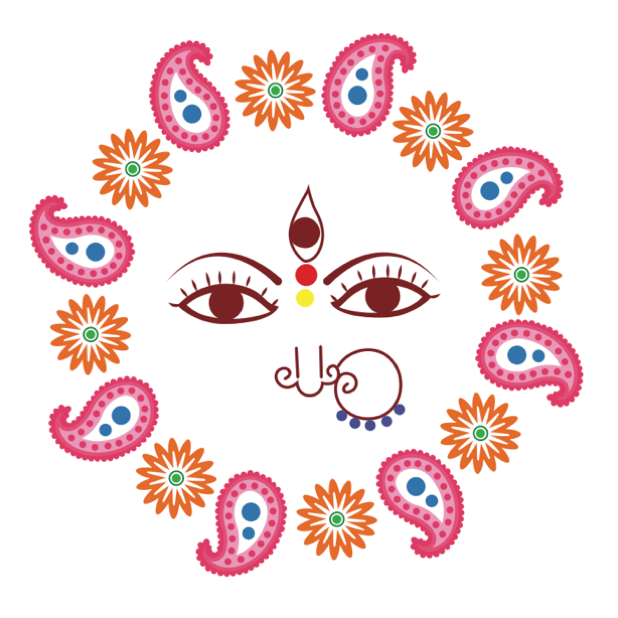 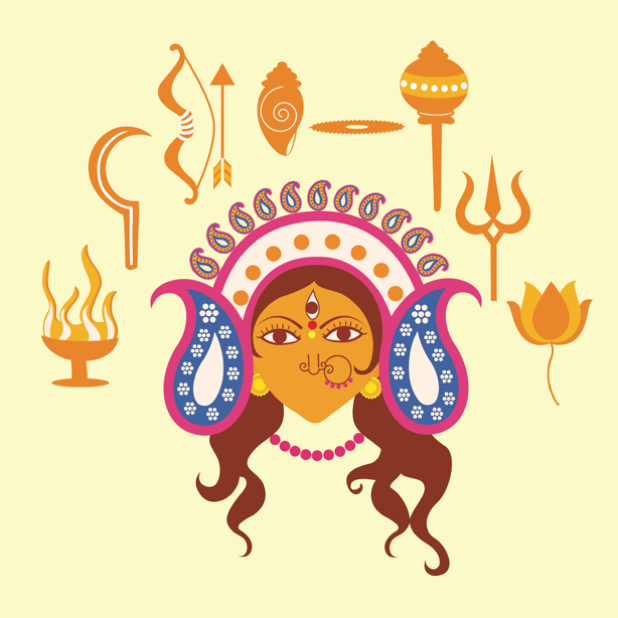 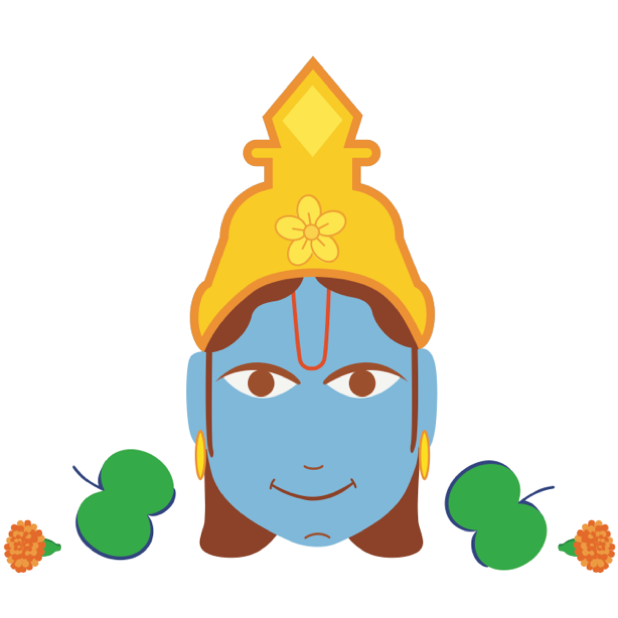 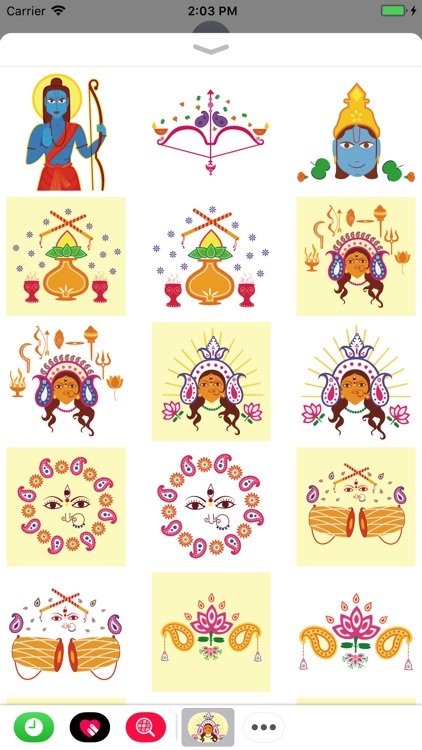 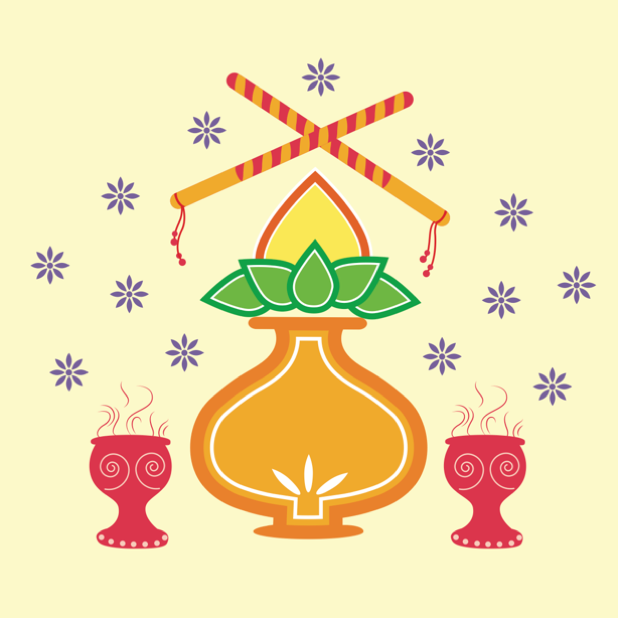 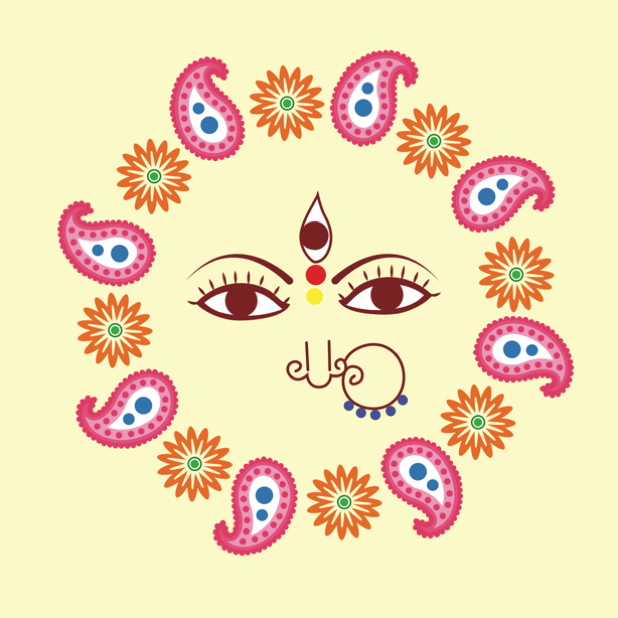 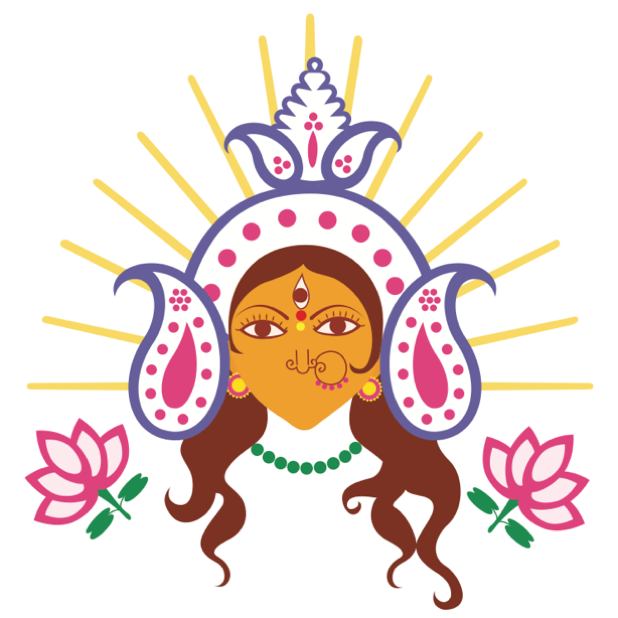 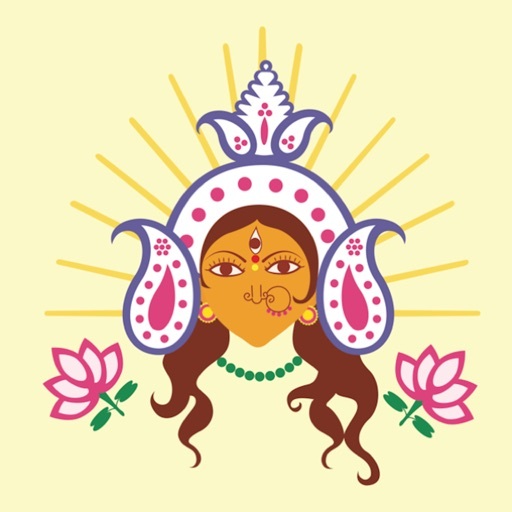 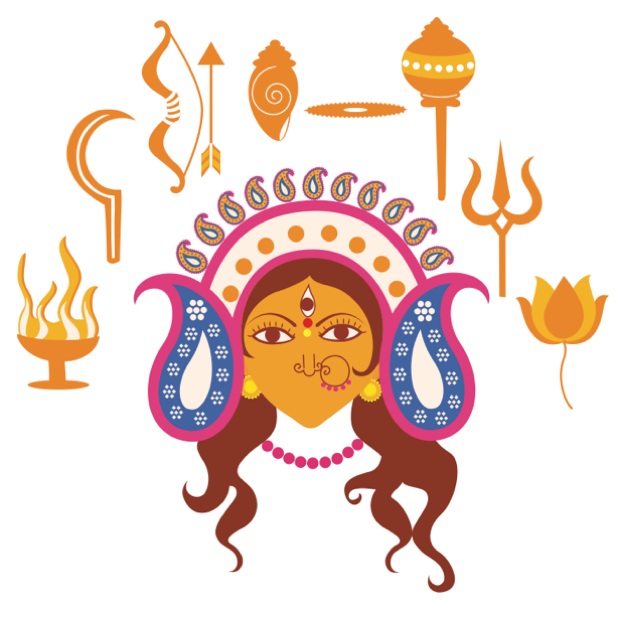 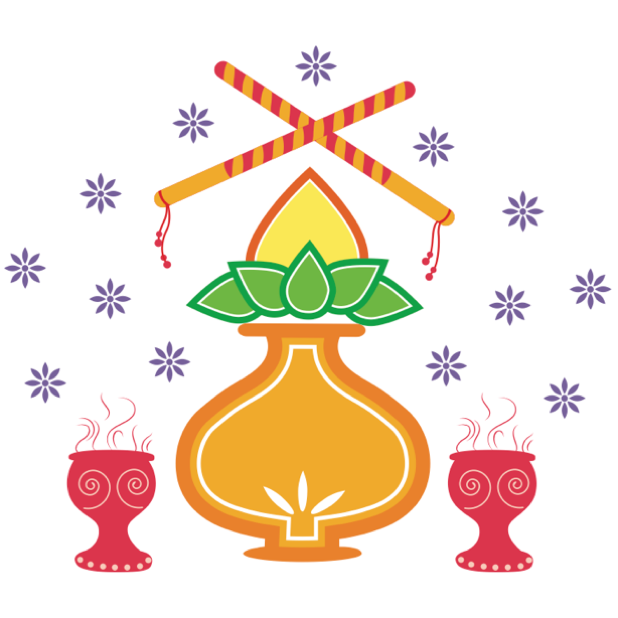 Share blessings and Sharodiya wishes to all in your network with your new Durga-Sharodiya iMessage stickers and take communication to a new level of social networking.